You need to have the fluids in your car checked periodically. 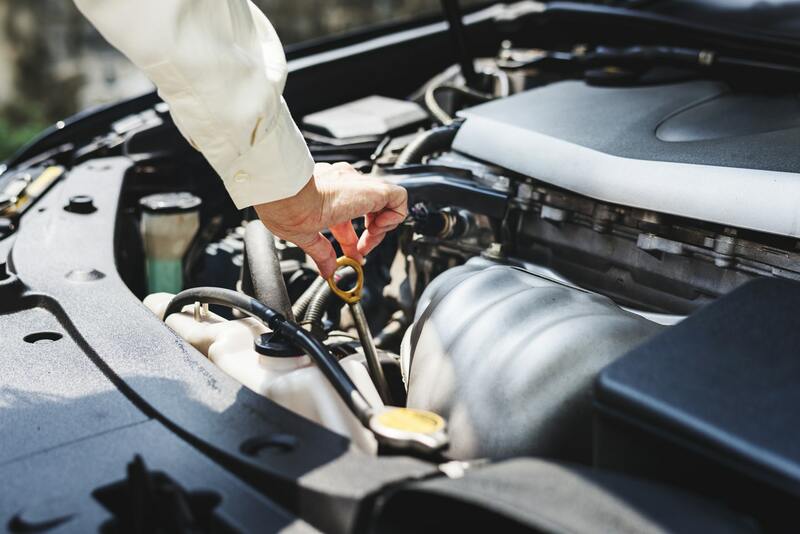 There are different recommendations for how often you should have this done; however, the general rule of thumb is that you need to have them changed about every 10,000 kilometres. That amounts to about every two oil changes. You could obviously have them changed more often than that. Checking them means looking for the levels of the fluid and also the condition. Here is what they’re looking for specifically. These different fluids can become burned by an incredibly hot engine so mechanics will be looking for signs of burning. They’ll also look for any leaks. 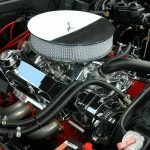 Leaks in your fluids can cause problems very quickly. As you see from the list of different common fluids, many of them lubricate parts of your vehicle. Without them, the metal will grind against itself and possibly create very big problems. Those problems could range from just damage to components to engines seizing and fires. These are just a few of the reasons why it’s a good idea to have your fluids checked periodically.